Dr. Debra Weinstein graduated from the University of Pennsylvania Medical School and has been practicing Emergency Medicine for 15 years. 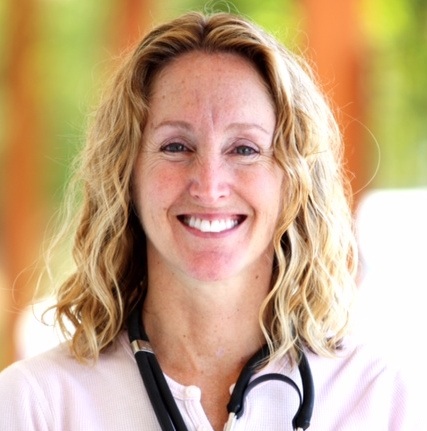 She is an Attending physician in the Emergency Department at Marian Regional Medical Center and also currently works for both Buellton Medical Center and Santa Maria Juvenile Hall. She also serves as the Chairperson for the Santa Ynez Valley Youth Coalition, a collaboration of volunteer community members dedicated to reducing alcohol and drug abuse among youth. Dr. Weinstein is passionate about overseas medical relief work. She has made over 30 medical missions in the last decade to multiple countries including Honduras, Nicaragua, Haiti, Romania, Mozambique, and Lebanon.